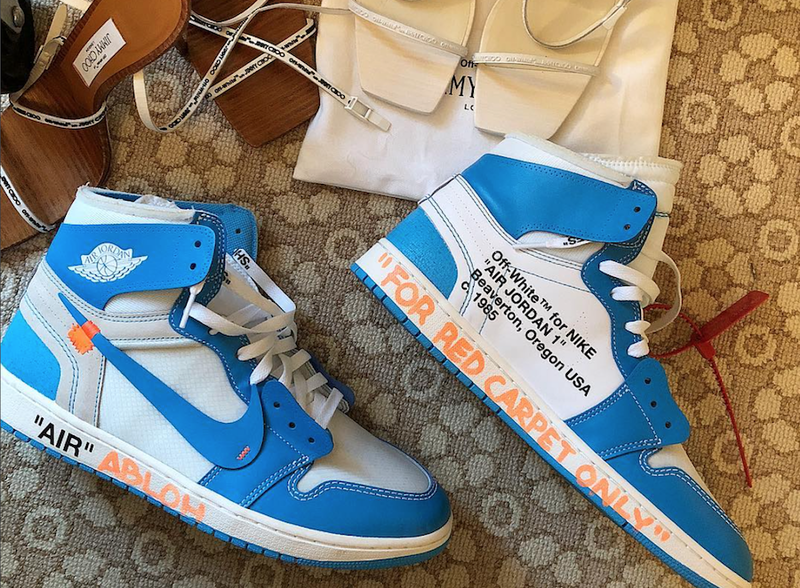 Virgil takes it to 2018 Met Gala and his socials to showcase his latest Off-White x Air Jordan 1 “UNC”, and adds his personal touches which includes “for red carpet only” for the occasion. Jordan Brand will be collaborating with Off White once again on a University Blue Air Jordan 1. The follow up comes after the recent “TEN” release which re-worked the original White / Red Air Jordan 1, featuring a deconstructed look. 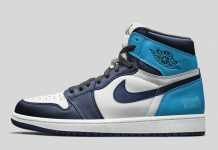 Come spring, the Air Jordan 1 UNC will be receiving the same treatment, featuring a deconstructed swoosh, tongue and off white detailing. 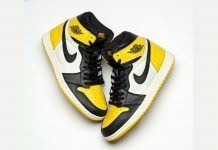 The Off-White x Air Jordan 1 will release at Jordan Brand retailers across the globe next year for a retail price of $190 on June 9th.